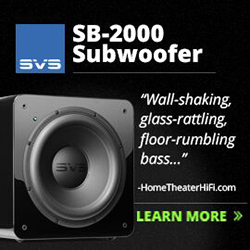 I have read many of your excellent audio reviews on SoundStage! Ultra, mainly DACs and those rather special Esoteric VRDS-NEO transports, which I also hold in high regard. My audio experience and product research is firmly based on the studio side of the industry, but I am also an audiophile like you at heart. I have been looking at a couple of DACs recently, which you have reviewed and possibly even owned: the Weiss DAC202 and Hegel HD30 -- these two DACs are about the same price now used. Now I know the Hegel HD30 is a newer DAC, and has more features compared to the Weiss DAC202, but if you were to select one or the other, taking into account the quality of both volume controls and purely on the overall sound quality (i.e., which converter mirrors the best analogue sound and reveals the room acoustics/instrument echo trails the clearest), which would you choose? The only other converter I will be trying to get my hands on will be the Bakoon DAC-21 battery-powered DAC. I have a soft spot for certain high-quality battery DACs, having owned a LessLoss DAC 2004, which was completely handmade, hand-soldered, and hand-assembled -- a great DAC with those now out-of-production Burr-Brown PCM1704K chips. I have not used the Weiss DAC202 in a great while, so my memory of it is sketchy at best. I know that when I reviewed it years ago I was super impressed, but that was a long time ago, so I can’t be sure of where it stands now. On the other hand, I know the Hegel HD30 really well, having used it for months now. So my initial reaction would be to tell you to go with the Hegel. 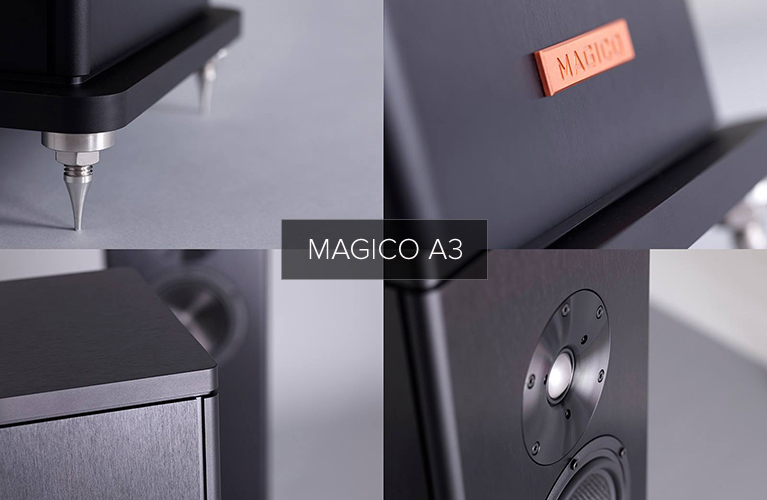 It is a really fine DAC with clear, precise sound quality. 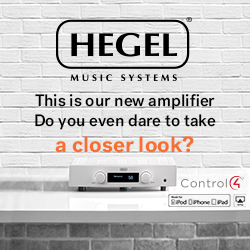 The one hesitation I have with that recommendation is knowing that Hegel recently released the new H590 integrated amplifier-DAC, with reportedly a better-sounding DAC inside than the standalone HD30. 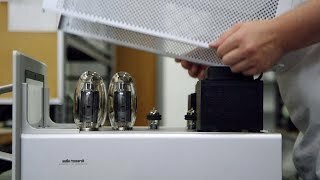 Could a new Hegel flagship DAC be too far away? Probably not. That [“Jeff’s New Room”] bump-out might not be a bad thing. I feel like sometimes symmetry creates its own problems with lower-frequency hotspots. Will you have the bathroom/closest doors open or closed? I think it’d be interesting to try both. Your new listening room may have two tunable bass ports. Congrats on the new house. Looking forward to reading about the set-up process. 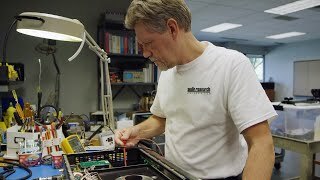 All very good [regarding the Simaudio Moon 888 mono amplifiers], but where is the comparison to other non-Simaudio gear? 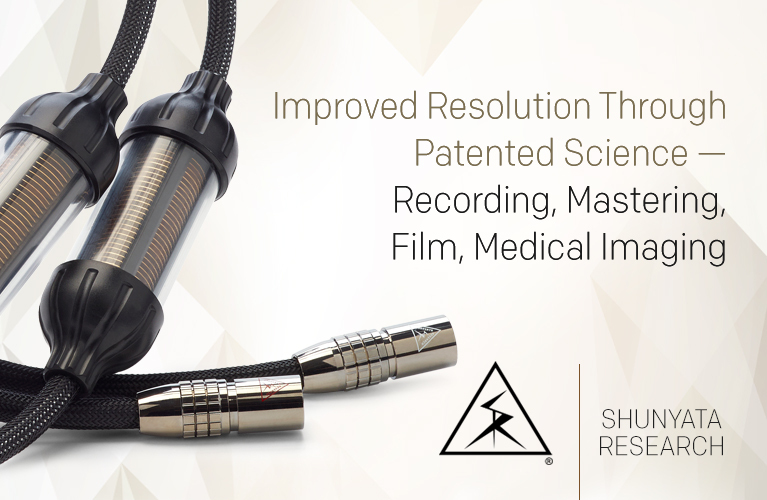 A review in isolation tells the reader very little and at $118k-plus [per pair], the least we should expect is for you and SoundStage! Ultra to go that extra mile and do some comparisons. Otherwise, why don’t you just print the press release and brochure? Or was it a condition of your review that there would be no comparison, especially if fewer dollars could buy comparable or better sound? So come on SoundStage! Ultra, tell us what we really need to know -- where does the 888 stand in comparison to the competition? Thanks for your feedback. You bring up a valid point that I am happy to address. I will start by saying that it is not always possible to perform A/B comparisons with other similar products for a number of reasons. In this case, the 888s were compared to the W-7Ms because I own the W-7Ms as my reference amps, and using another Simaudio product for the point of comparison offered a unique opportunity to outline the advancements made in the 888 over a previous flagship model, and describe where the additional resources were allocated. Next, there simply aren’t that many comparable products on the market, and, as such, there weren’t any other “direct competitor” products available at the time of this review to use as a point of comparison. 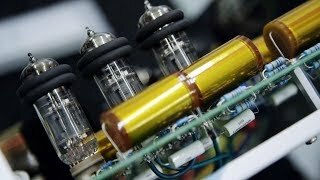 Additionally, the cost, complexity, and associated shipping arrangements required of a product like a pair of 888s, and other amplifiers of similar size, makes lining up parallel reviews very difficult. Sometimes this can be done if there is an overlap in the review period, or, the manufacturer happens to be close to a reviewer’s home, which can ease these arrangements, but, unfortunately, this wasn’t the case here. Finally, there are very few pairs of these amplifiers (I believe three worldwide) available for various audio shows and for reviewers, and, as a result, the window of time I had with them was very specific. I did not have any other amplifiers of any kind arriving within that window for additional points of comparison, and there wasn’t enough time to make arrangements to have other products here during the review. 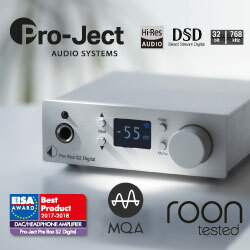 I want to stress, however, that never was there any condition of any kind placed by Simaudio on the review and whether or not a comparison could be made to a competing product. I was free to do what I wanted to. 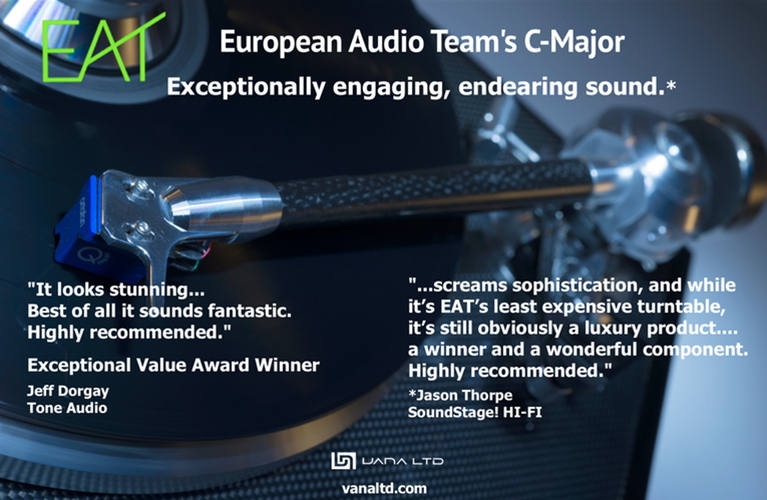 I enjoyed reading your review of the Vivid Audio Giya G4. It was one of the few that tried the Giya G4 in a smallish space. I am thinking of getting the Giya G4 for my home office, away from my toddler’s little hands, and also where I can listen the most. I will move into a new home soon (not determined where yet). My estimation is that my future office will have dimensions around 14’W x 16’L x 9’H. From your experience with the G4s, do you think that the speakers would work in such a space? If not, what would you guess would be the smallest possible dimensions? That something costing half as much could be better in any area of music reproduction would indicate a failure of design of the VAC. Saying it was less refined is a serious charge. For those of us who like soprano and Renaissance choral music, your review would suggest we’d be better off buying the DeHavilland and pocketing the $5000 difference. Am I wrong to conclude that? Of course, I listen to other music as well, but still . . .
All cables and power cords are Verastarr Audio Grand Illusion series and everything is plugged into the PS Audio power regenerator. 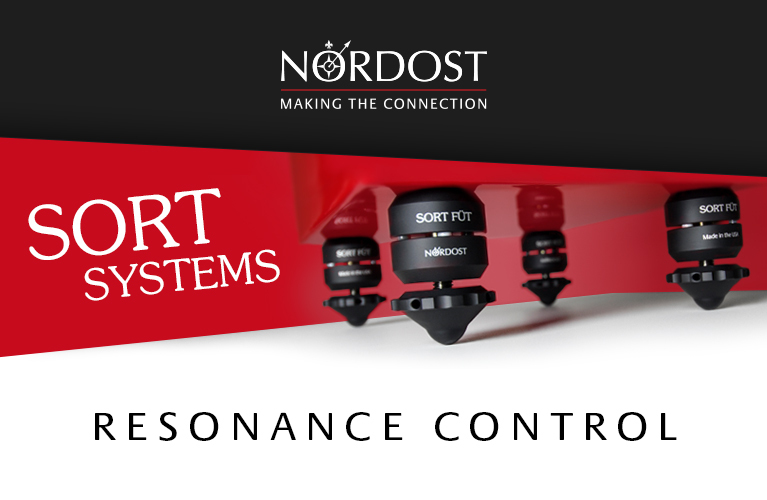 This system is extremely musical and involving and that’s how I like it. My research led me to two potential choices, the VAC Renaissance and the Shindo Monbrison or Allegro, as they seem to satisfy my needs (judging by the reviews). 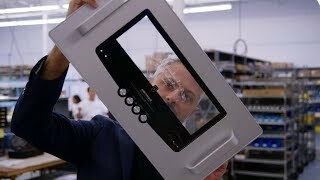 The price of the CAT Renaissance [preamp] is going up from $15k to $20k. Unfortunately, price is an issue for me as I’m on a budget and don’t want to spend more the $10k. Thank you ever so much. I’d like to read your future reviews. You raise a complex question! Thanks for asking it and for your appreciation of a review I wrote some years ago now. The answer? As is often the case, the answer is “system dependent.” Luckily, I know the gear in your system very well! 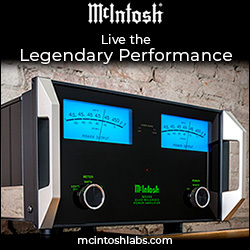 Of the preamp targets you list, I know and highly recommend the Shindo Monbrison (have had it in my system). Yet, the Monbrison can be critiqued as being on the soft side, though rich in tone and texture. It’s fine with blues and jazz, but may lack the kind of powerful drive for rock and orchestral music the VAC Ren Mk.3 has. Drive and slam to beat the band has the Ren 3. Perhaps more than any pre I’ve tried.